Looking For A Locksmith in Boca Raton? When experiencing an emergency such as locked door, broken key, etc., many individuals have an instinct to try the ‘do it yourself’ approach. However, amateur tricks, inexperienced use of tools, breaks, pulls, are the consequences of damaged doors. When you face such an emergency, you can save your time and effort by simply hiring the services of a locksmith Boca Raton company such as Ben’s 24 Hour Locksmith. Ben’s 24 Hour Locksmith is a locksmith Boca Raton company that has served the Florida area for many years with our professional locksmith services. We serve residential, commercial, and industrial customers, and we have product knowledge of various manufacturers available within our industry. Thus we are prepared and fully equipped to fix all your locksmith problems and provide you with the security that you desire. At Ben’s 24 Hour Locksmith, our service technicians are certified to provide clients with important information to secure their property. We analyze every situation systematically to provide expert solutions to clients on the best security services available. 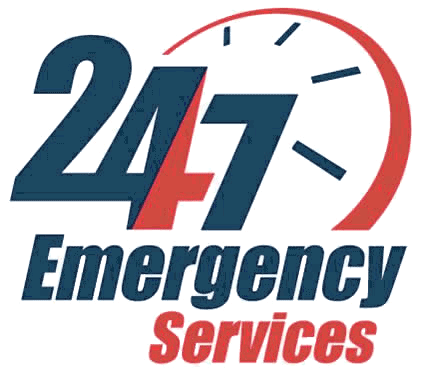 Ben’s 24 Hour Locksmith also stands behind all of the services we perform. All our locksmiths are licensed, bonded, and registered, and we offer our clients 100% satisfaction guarantee on all our locksmith services. You can rest assured that the techs we employ are highly skilled and fully trained because we demand the best standards of our associates, making sure that these quality standards are also passed along to you, our client. As a homeowner, safety comes first when it come to protecting your home and loved ones. That’s why Ben’s 24 Hour Locksmith provides lock installation, key duplication, re-keying, master keying systems, etc. Our business strives to meet the security needs of your family in an affordable and timely fashion. We can install locks at your home in Palm Beach, Broward and Miami-Dade. Click here to learn more. When you need commercial locksmith installation or repair service, you need a business you can trust. At Ben’s 24 Hour Locksmith, we understand what it takes to protect your company. We provide reliable, fast, and professional repairs to locks on work stations, office furniture, desks, and filing/storage cabinets. For commercial businesses, we provide commercial locks, panic bar, door closers, hinges and pivots, electric strikes, thresholds, etc. Click here to learn more. Locksmith Boca Raton	Overall rating:	5	out of 5 based on 9	reviews.